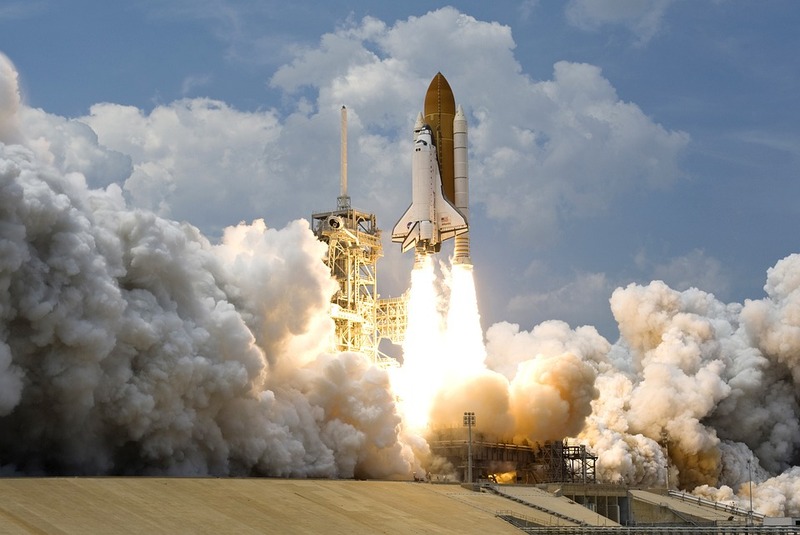 Despite a tip being released that the Australian National Space Agency could receive up $50 million in federal funding, the final announcement of $41 million remained to be a pleasing outcome for all in the industry. The space industry and space-reliant businesses are excited for future expansion plans and partnerships with international space agencies. The official announcement of the agency’s funding in the 2018 budget was extremely exciting for CEO of the space start-up ‘Fleet Space Technologies’, as this was the first year in history that the budget had included funding for an Australian Space Agency. From 2010-2013 an Australia Space project was carried out with a budget of $40 million and this project produced many beneficial outcomes. Such outcomes consisted of the launches of several cubesats and four UNSW GPS receivers in 2017. Additionally also the commercialisation of technology for South Australian space reliant start-up Myriota. Therefore the now funded $41 million will also prove to go a long way for future space research plans. Currently it is difficult to pinpoint exactly where the funds will be spent however they will definitely ensure the Space Agency’s long-term success, such as appointing technical people who can proactively asses programs and solving space problems. 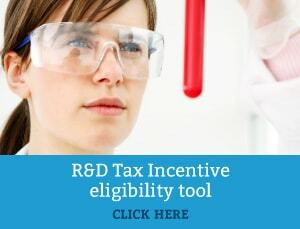 Innovative industries and companies are greatly supported by the government and can be eligible to receive an R&D Tax Incentive. Swanson Reed R&D Tax Consultants help companies to claim this incentive and help ensure that companies receive the maximum eligible amount. If your company is developing novel solutions, take our online eligibility quiz to find out whether you qualify for a tax rebate.